A detailed look at how economists shaped the world, and how the legacy continues. 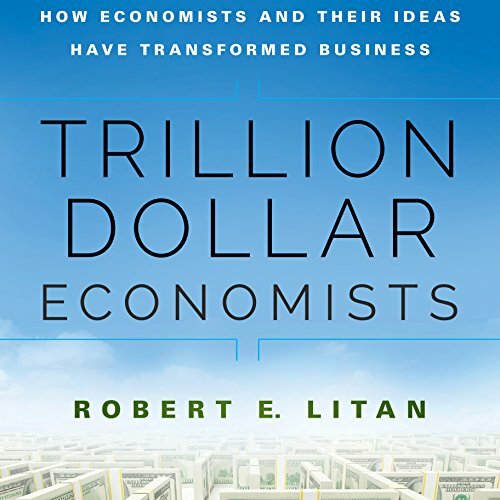 Trillion Dollar Economists explores the prize-winning ideas that have shaped business decisions, business models, and government policies, expanding the popular idea of the economist's role from one of forecaster to one of innovator. Written by the former Director of Economic Research at Bloomberg Government, the Kauffman Foundation and the Brookings Institution, this audiobook describes the ways in which economists have helped shape the world - in some cases, dramatically enough to be recognized with a Nobel Prize or Clark Medal. Detailed discussion of how economists think about the world and the pace of future innovation leads to an examination of the role, importance, and limits of the market, and economists' contributions to business and policy in the past, present, and future. 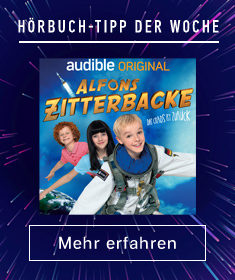 ©2014 Robert E. Litan (P)2014 Audible Inc.